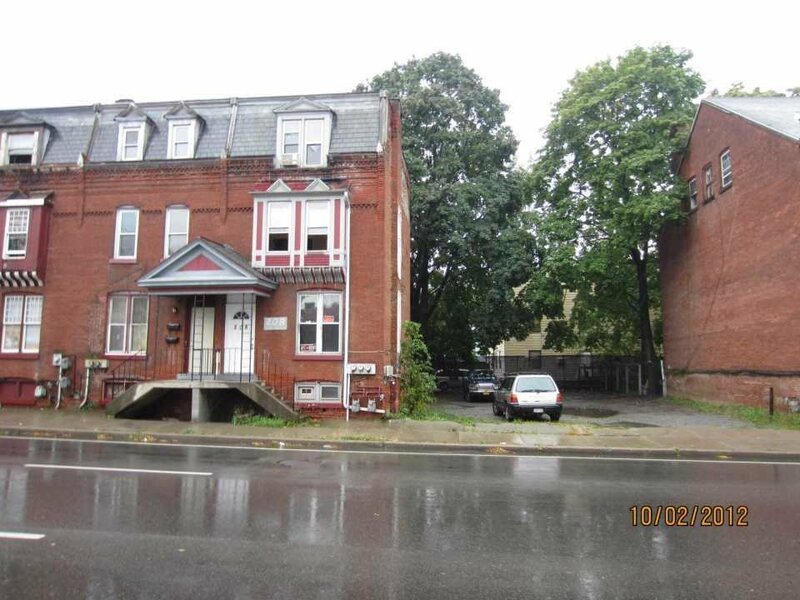 PRICED TO SELL - Updated 2 family home features a Large Studio/1BR apartment on the first floor, Townhouse Style 4 bedroom on the second and third floor. Good CASH Flow supports a MUCH Higher Price, Broker affiliated with Retiring owner. *** MULTIPLE OFFER SITUATION- HIGHEST+BEST by 5 PM Thurs. 2/14 *** Taxes to be verified by buyers agent.